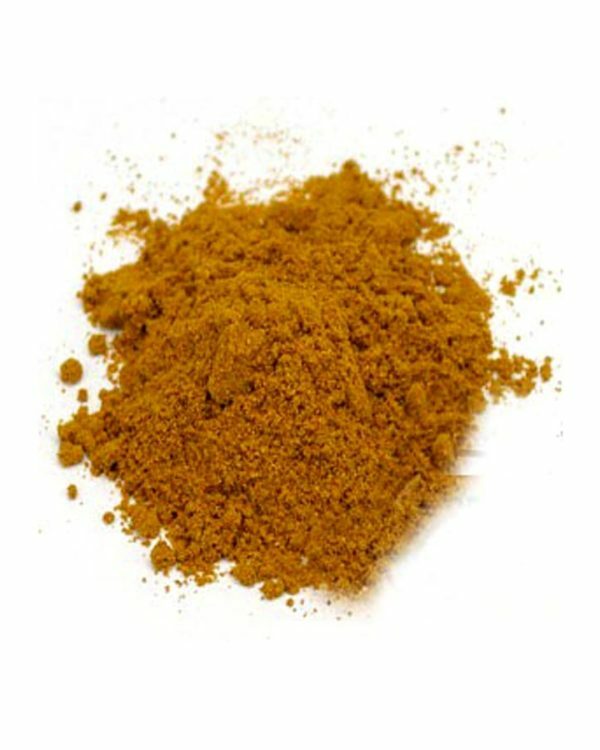 Turmeric root (Curcuma longa) is native to Asia and used for thousands of years in Ayurvedic remedies to treat indigestion, colds and throat disorders, and to reduce inflammations. As a major ingredient in Asian-style spices it is also popular in Western kitchens. Special powder variety with added ginger (Zingiber officinale) pieces / SpiceStation Gourmet Kitchen Grade / Multiple kitchen use / Popular in Gourmet kitchens around the world. The custom-grade powdered variety with added ginger (Zingiber officinale) pieces is suitable for vegetarian & vegan recipes and main dishes like meats, fish and poultry. 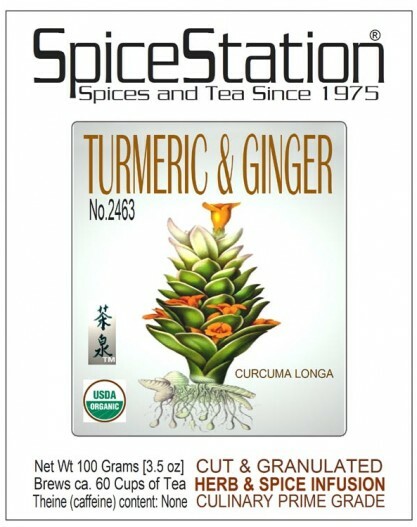 This Spice Station special-grade Curcuma longa powder with added ginger pieces is also delicious if sprinkled on vegetables. Store cool, dark, and dry! 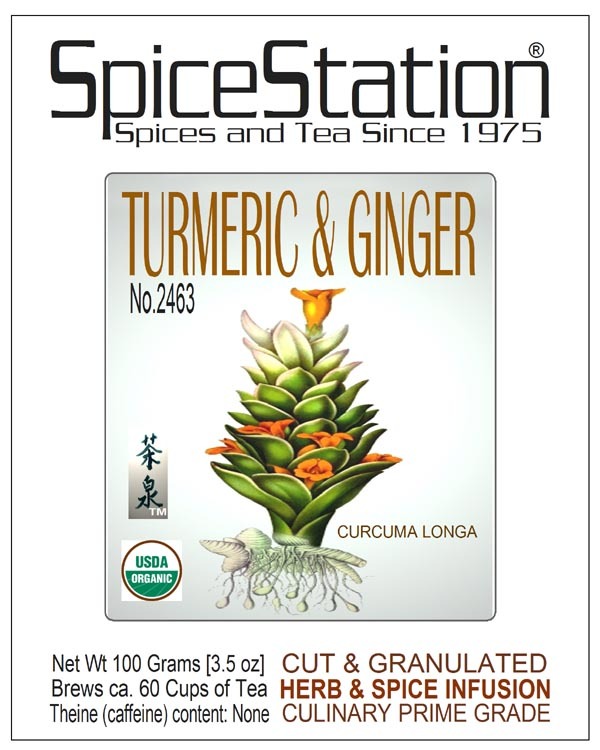 Ingredients: Naturally grown and processed powdered Curcuma longa (turmeric root) and Zingiber officinale (ginger root). Preparation: Fill one leveled teaspoon per 10 oz cup of this blend into the cup or preheated tea-pot. Pour boiling water or milk into the tisane. Let infuse up to 10 Minutes and serve. To sweeten your beverage consider our Rock Candy Crystals or Oregon Tea Honeys # 88005. 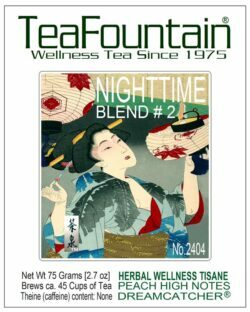 The blend makes a great addition as a spicy touch in teas and other beverages. 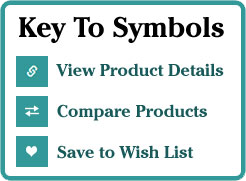 Try also in oven & stove-top recipes. Avoid during pregnancy! STORE COOL, DARK AND DRY! Preparation: Bring fresh water or milk to the boil. Warm up your tea-pot by rinsing it with hot water. 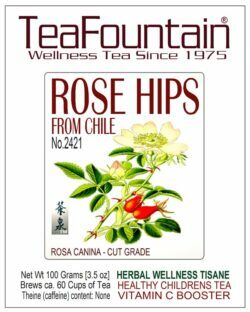 Fill one leveled teaspoon per 10 oz cup of this blend into the cup or preheated tea-pot. Pour the boiling water or milk into the tisane. Let infuse up to 10 Minutes and serve. To sweeten your beverage consider our Rock Candy Crystals or Oregon Tea Honeys # 88005. Remove infuser or pour your tea into a thermos carafe. 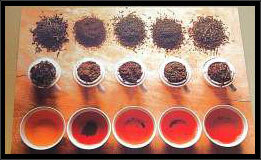 The blend makes a great addition as a spicy touch in teas and other beverages. Try also in oven & stove-top recipes. Avoid during pregnancy! STORE COOL, DARK AND DRY! Since 1975 SpiceStation carries over 100 Gourmet Prime Spices and Seasonings. 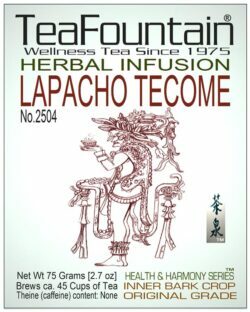 We are offering some of these Spice Station selections, that are for decades appreciated in the professional culinary world, on our TeaFountain.com website. A separate SpiceStation.com website will follow.